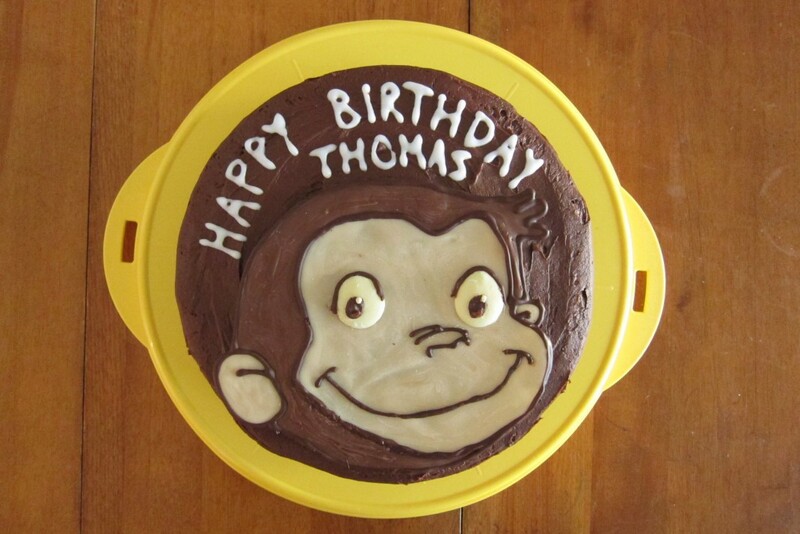 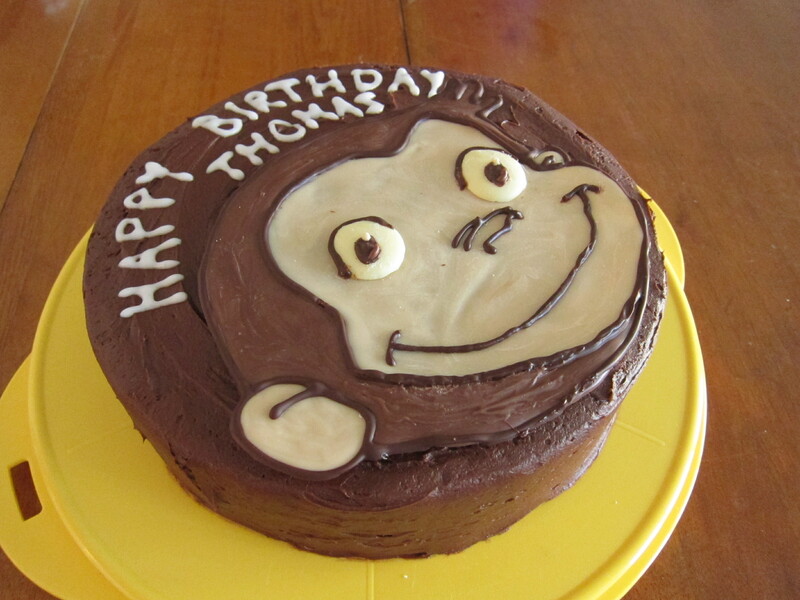 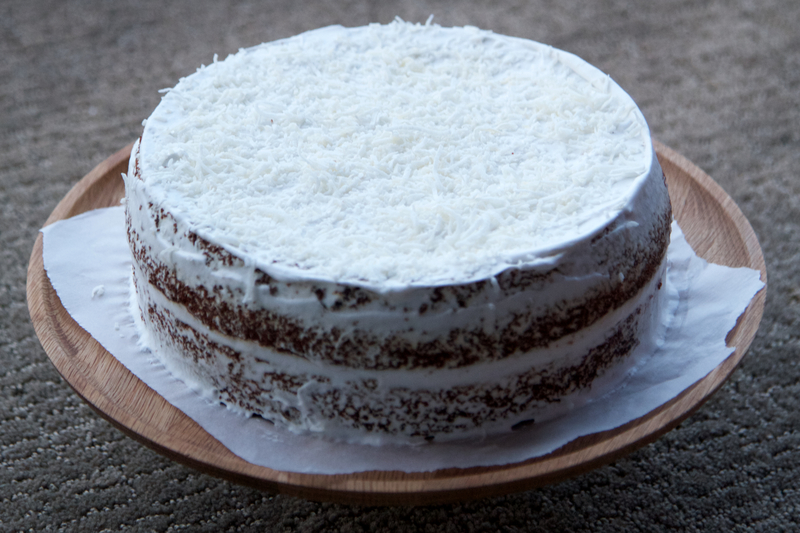 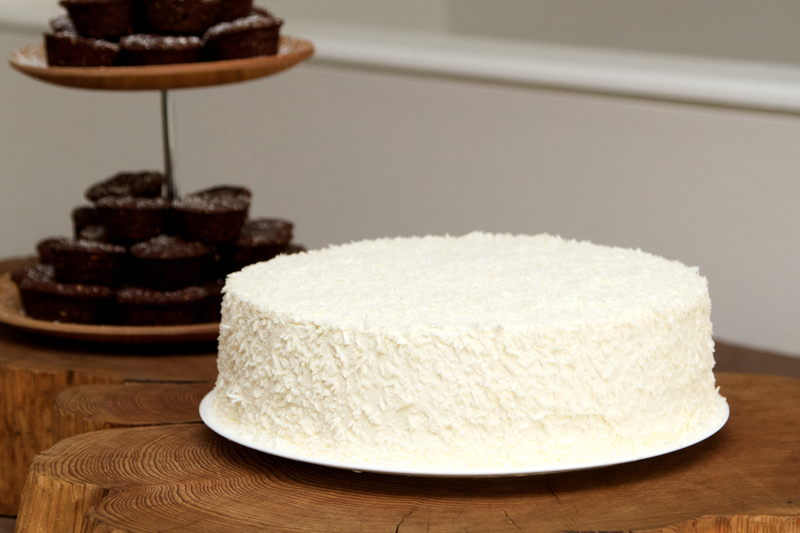 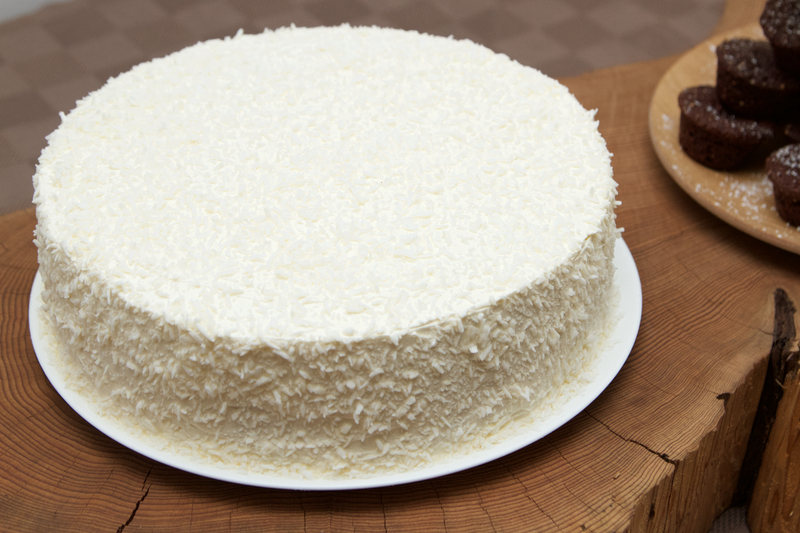 I love making cakes and treats, I also enjoy eating them! 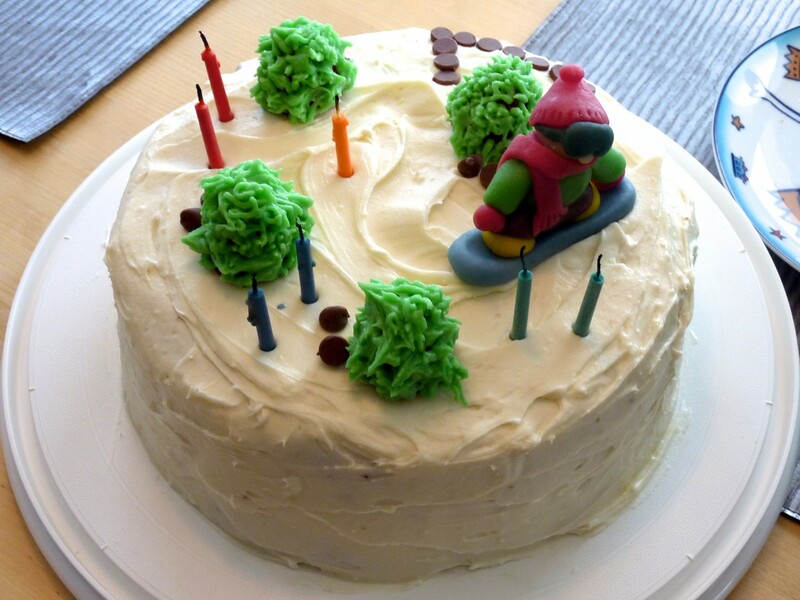 Here are some examples of cakes I’ve made for different occasions; Birthdays, Christmas, party celebrations, dinner parties, events or just a Tuesday afternoon! 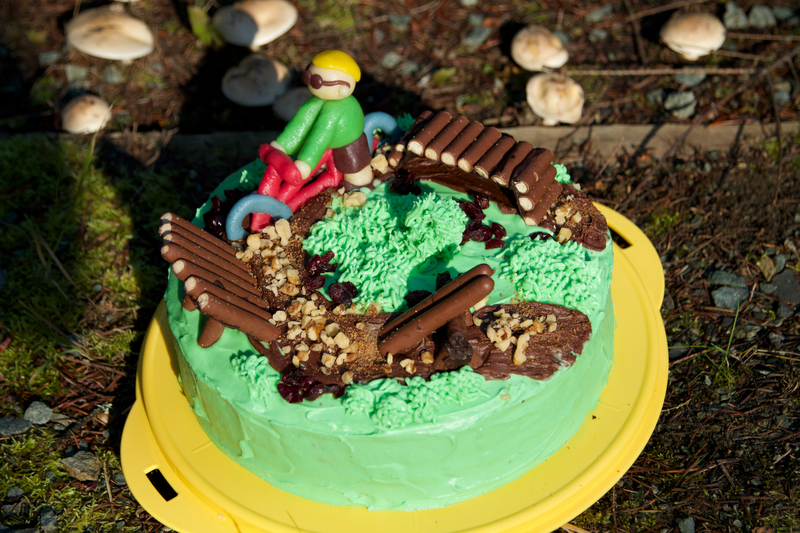 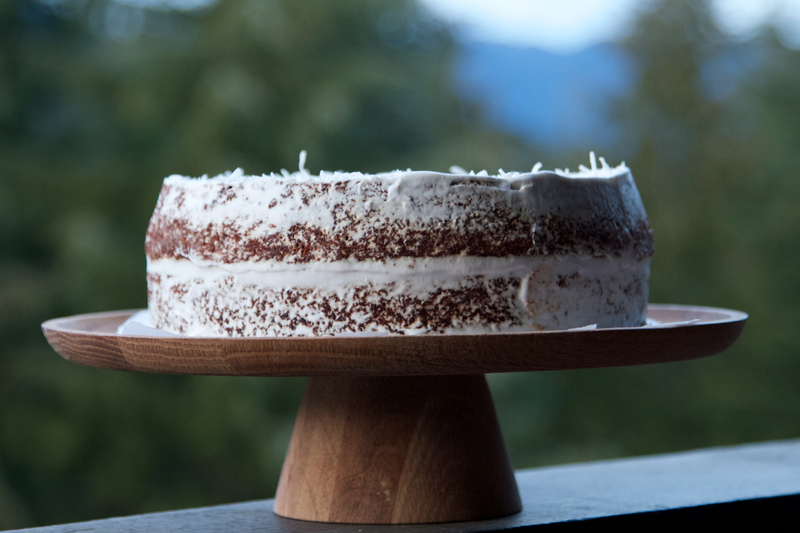 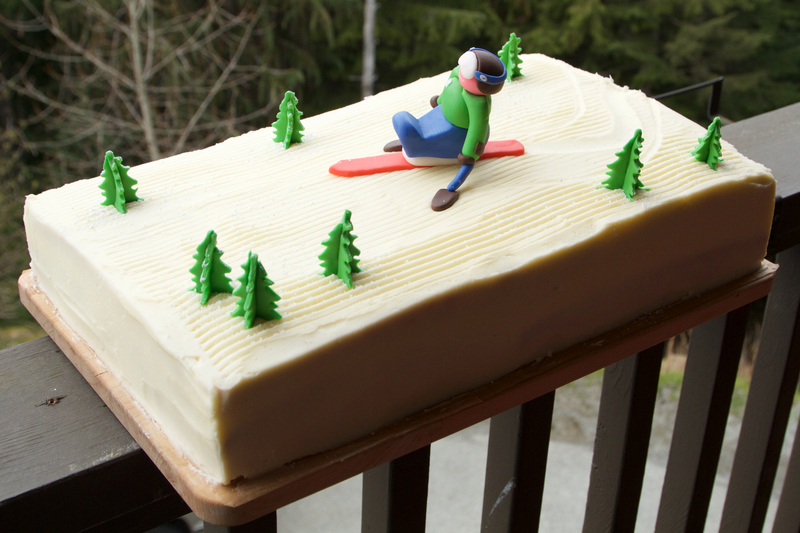 Square cakes, round cakes, mini cakes, iced cakes, naked cakes, I also love to make theme cakes, we live in the mountains so recently I have made a snowboarder, sit-skier and a bike park, but any theme you want just let me know. 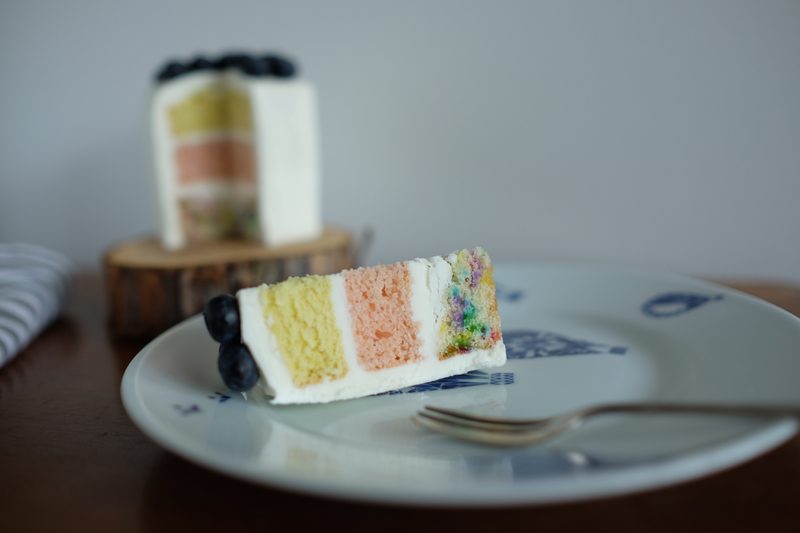 If you like something you see on my blog, or if you have an idea in mind, please feel free to contact me and we can discuss your needs, I always like a new challenge. 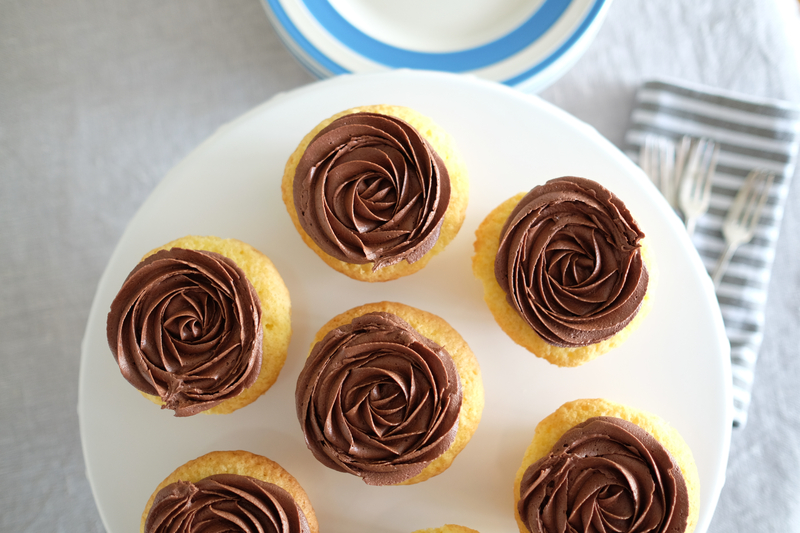 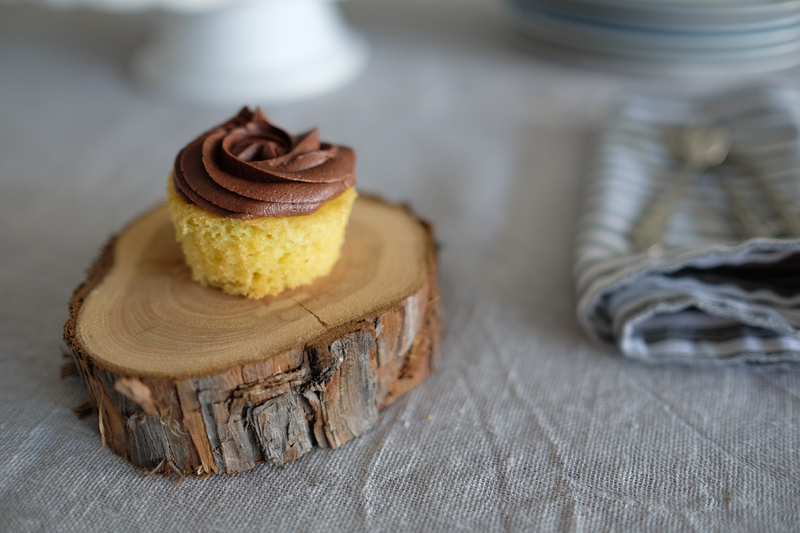 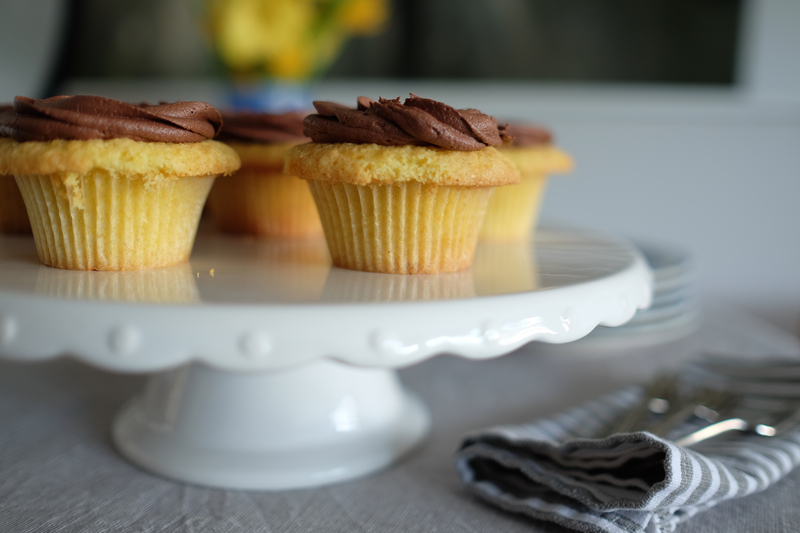 Vanilla cupcakes with rose piped chocolate buttercream icing. 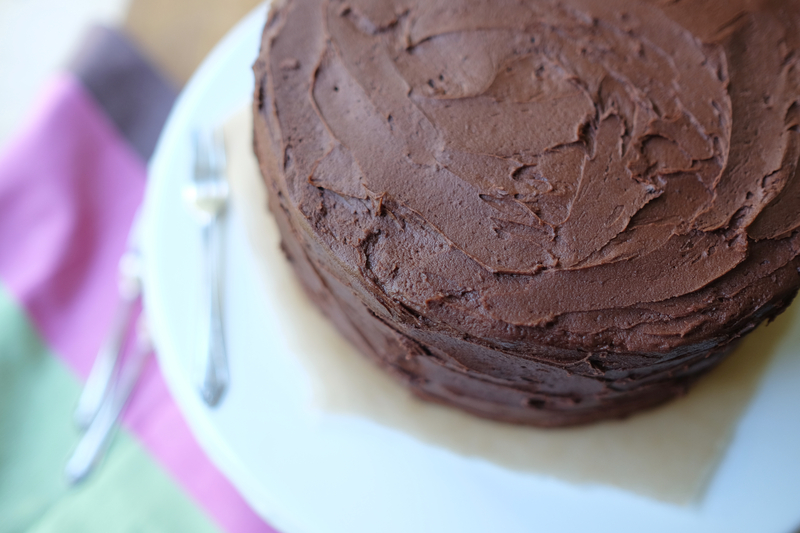 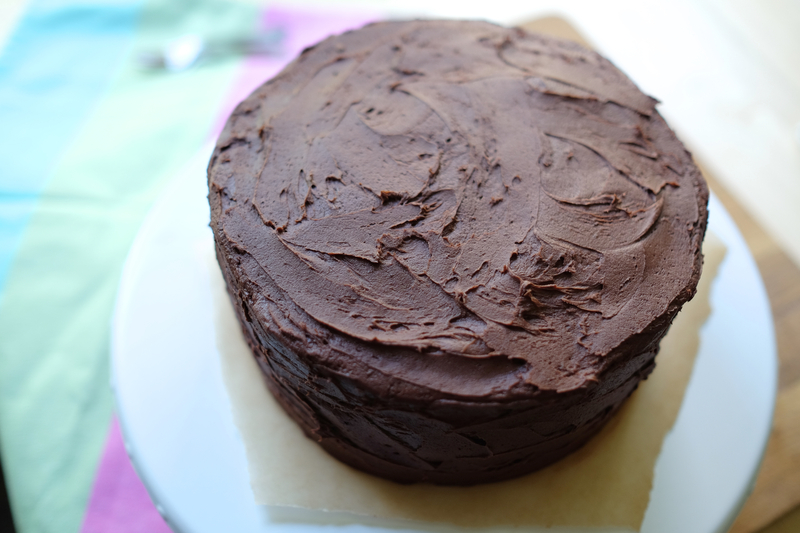 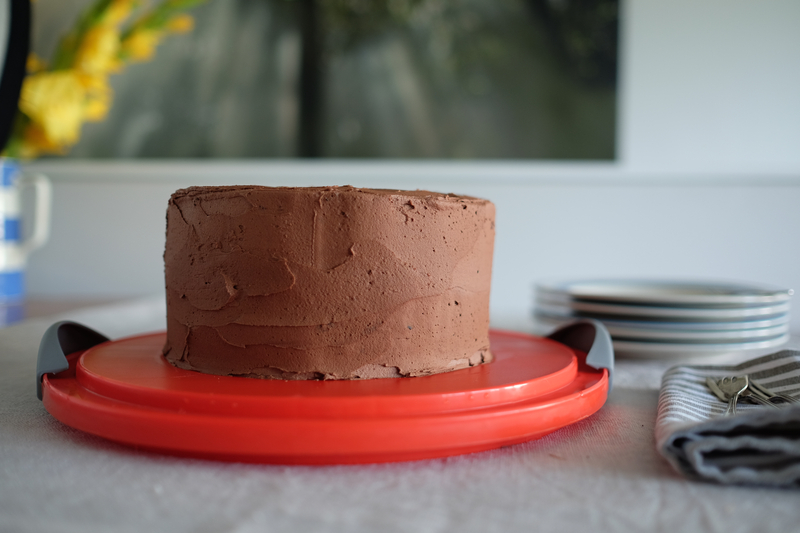 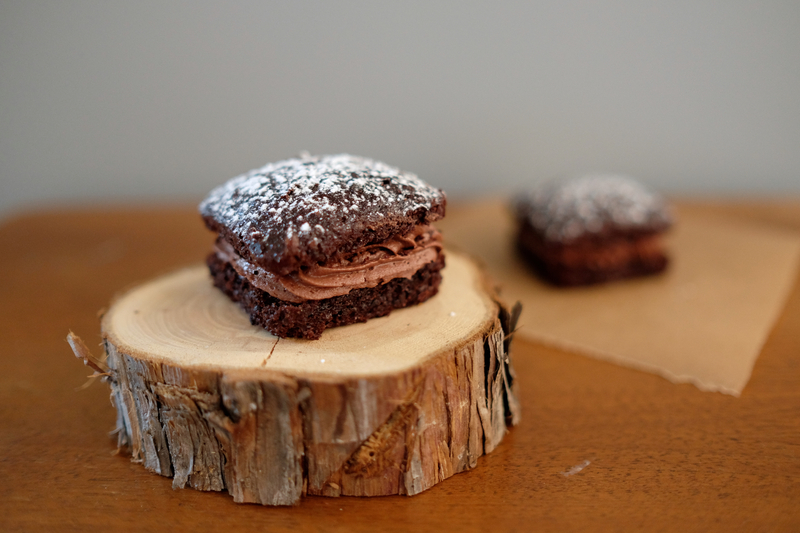 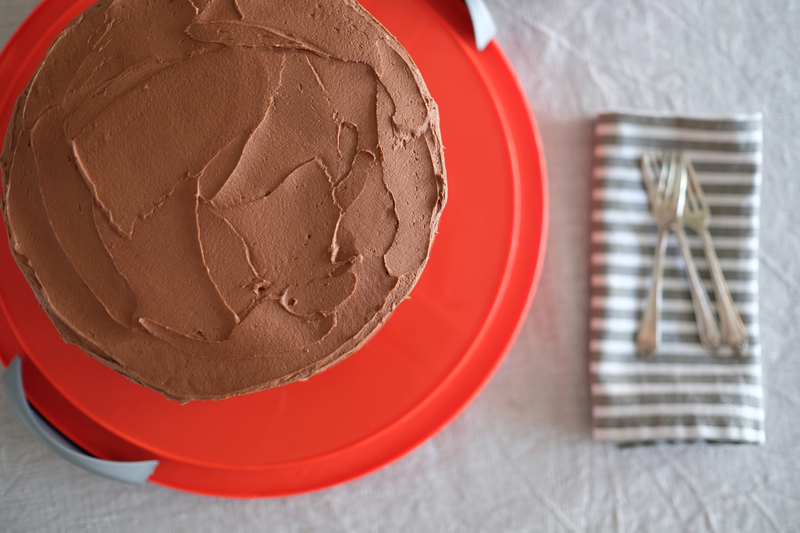 Mini square chocolate cake with chocolate buttercream icing. 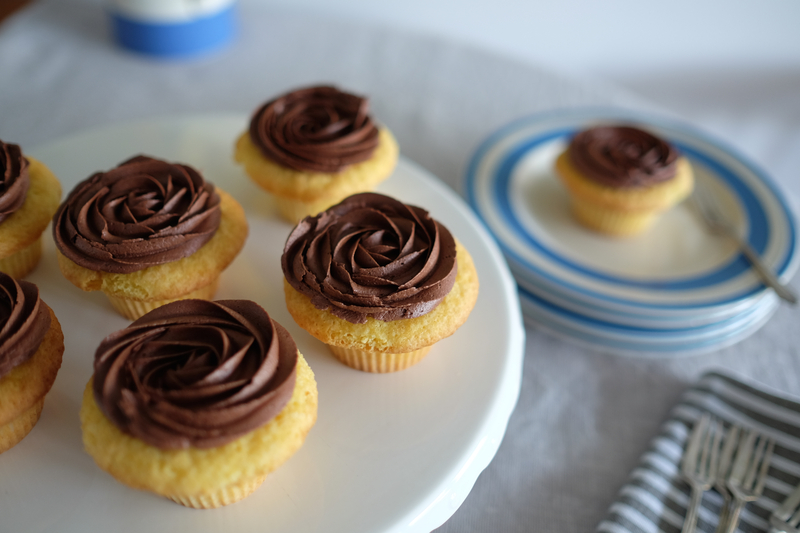 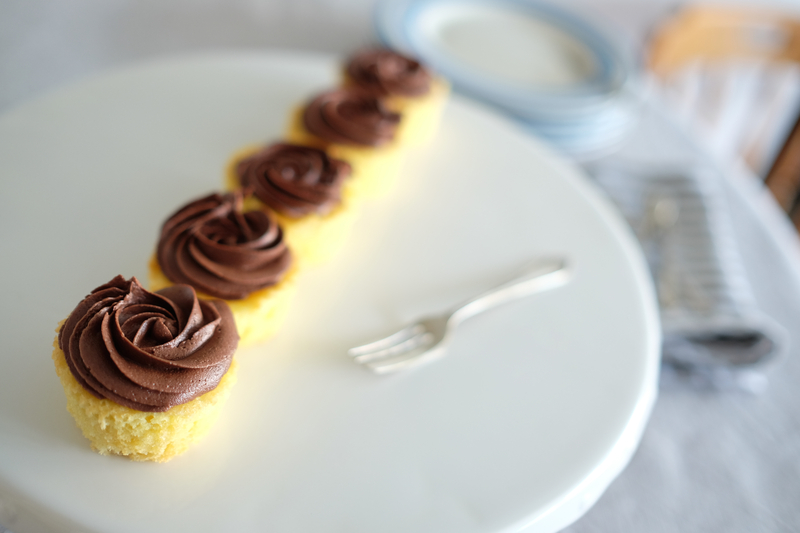 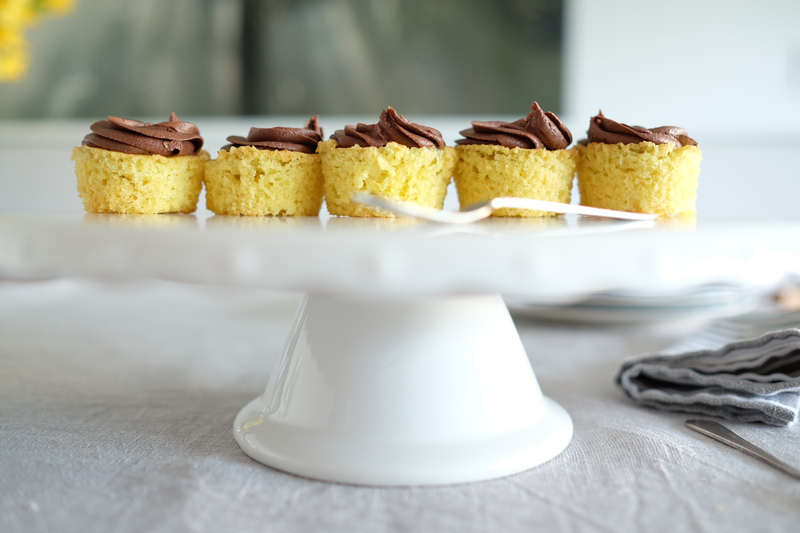 Mini vanilla cupcakes with rose piped chocolate buttercream icing. 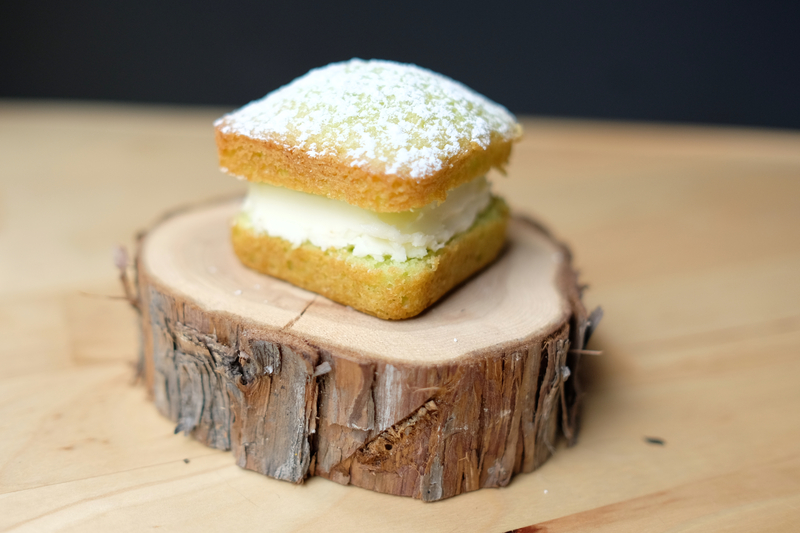 Mini square green vanilla sponge cake with Lemon buttercream icing. 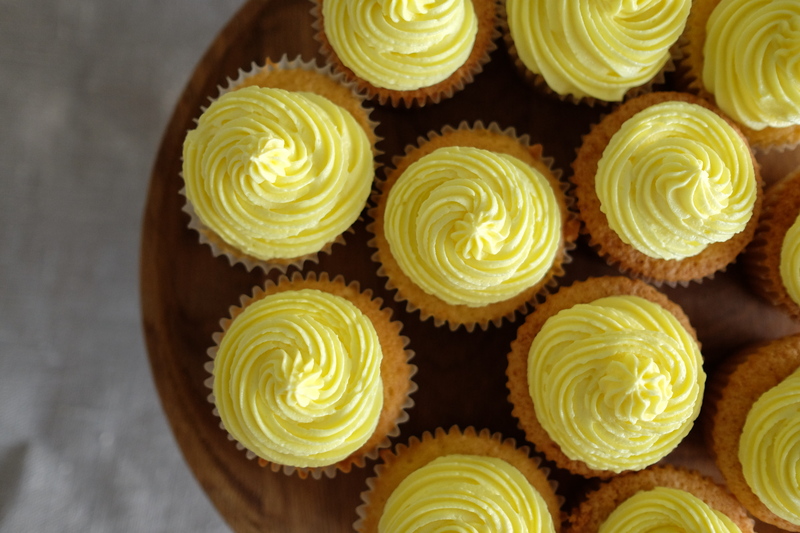 Vanilla sponge with lemon buttercream icing. 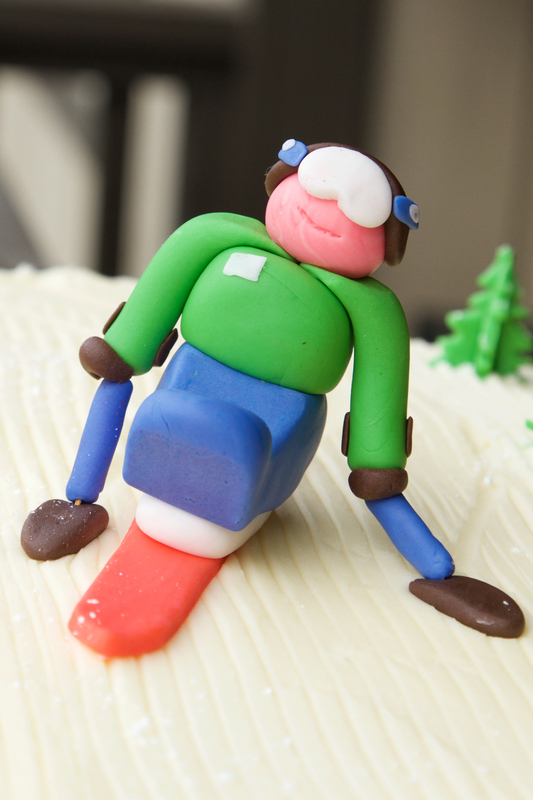 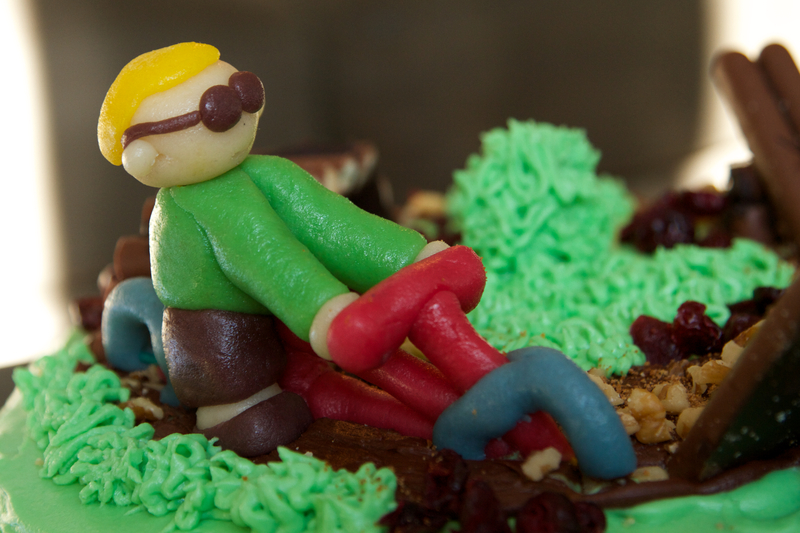 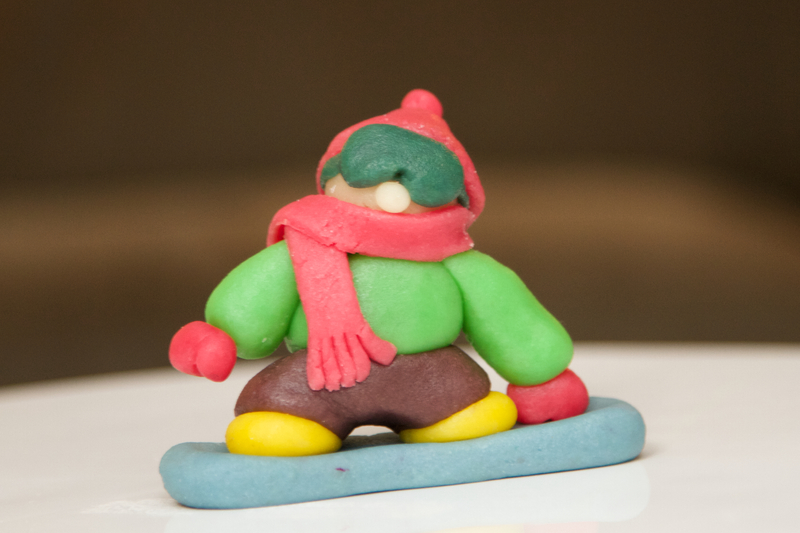 and sit-skier/trees made out of Fondant icing. 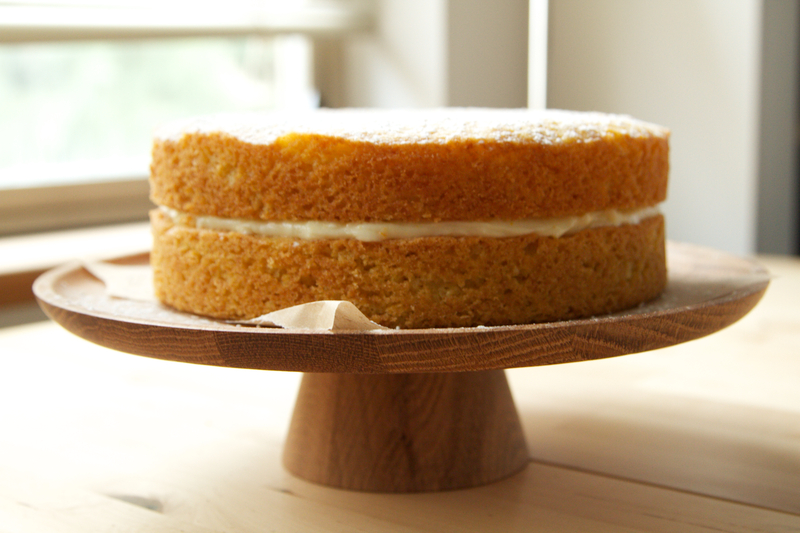 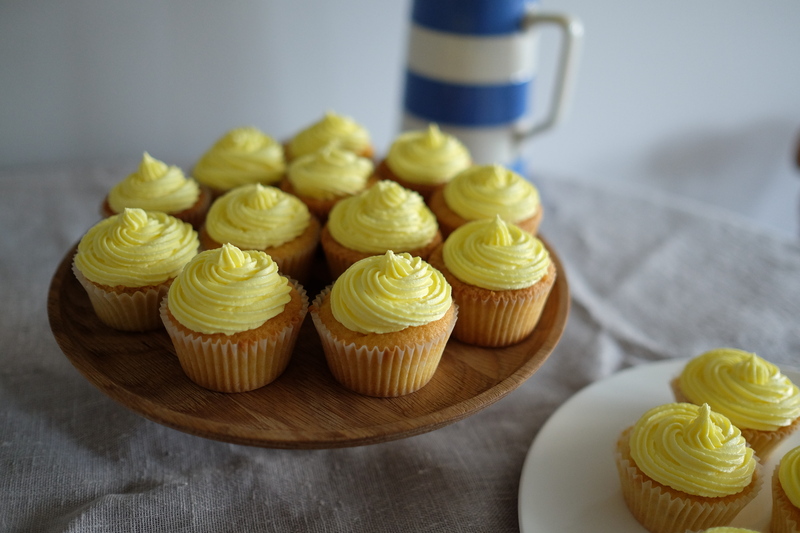 Clementine Sponge with clementine buttercream icing and lemon curd filling. 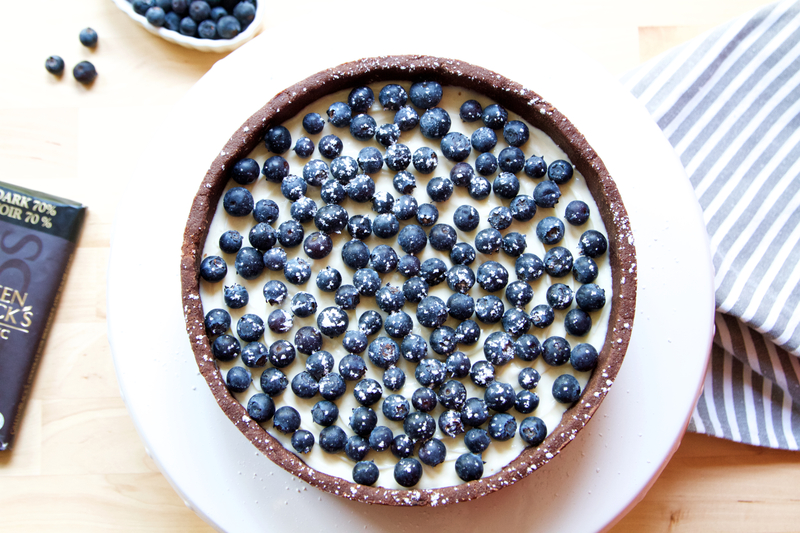 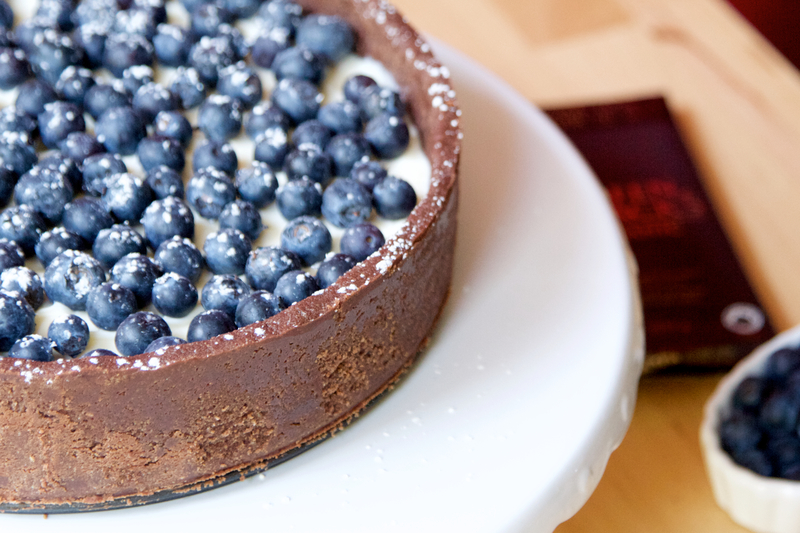 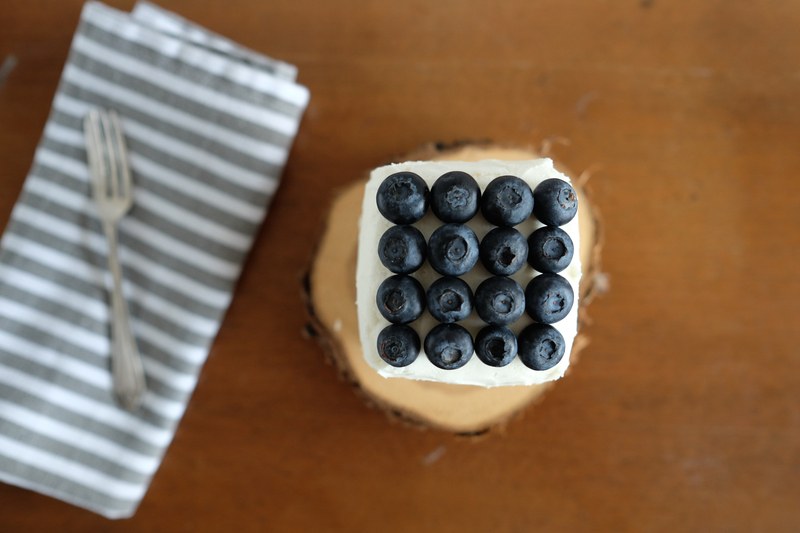 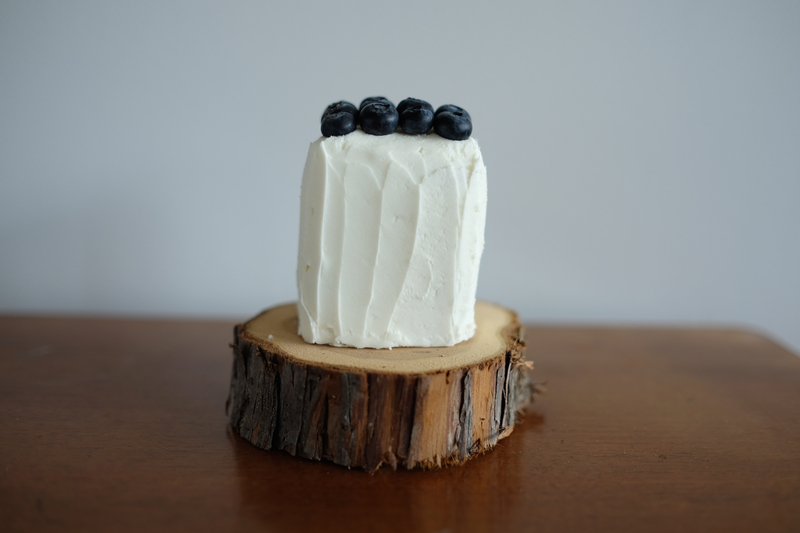 Dark digestive biscuit base with white chocolate, cream cheese filling with blueberries. 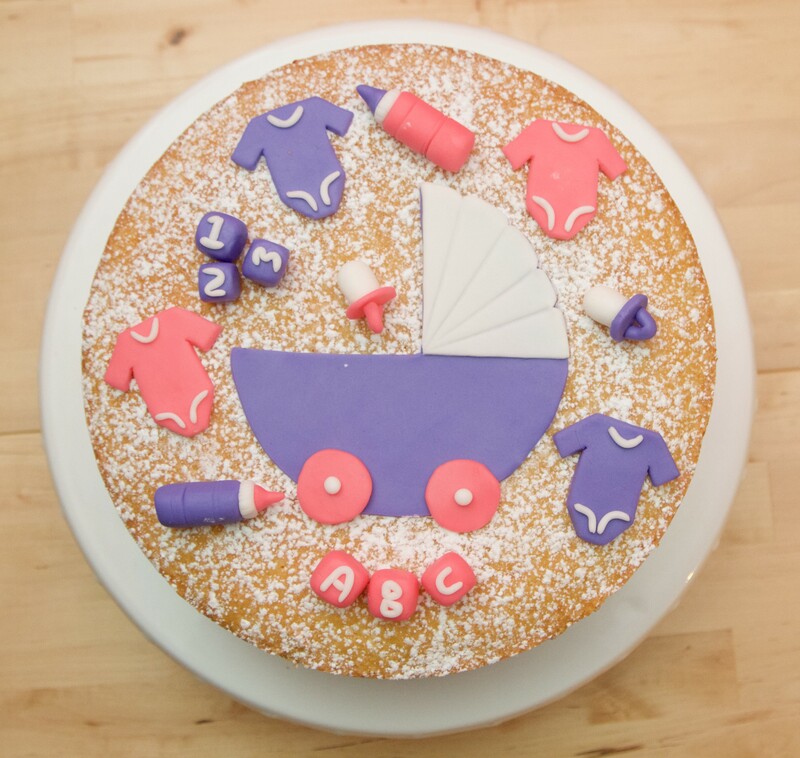 Vanilla sponge with pink buttercream icing and fondant baby toys. 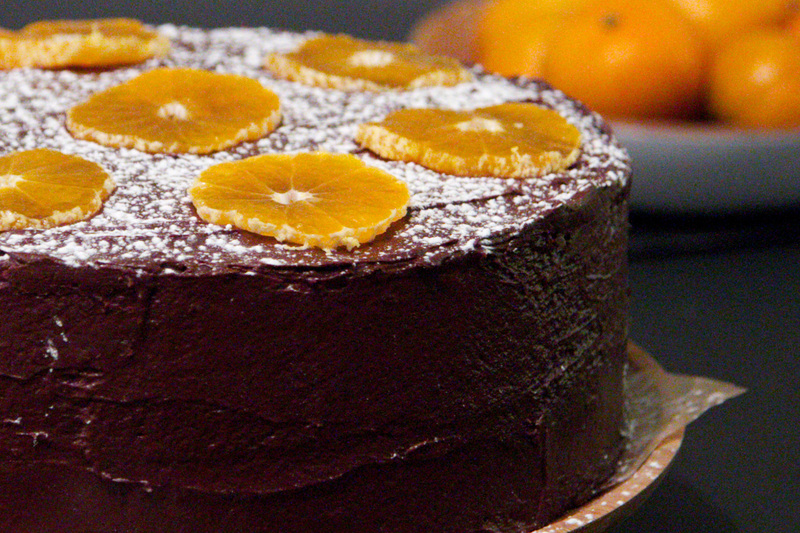 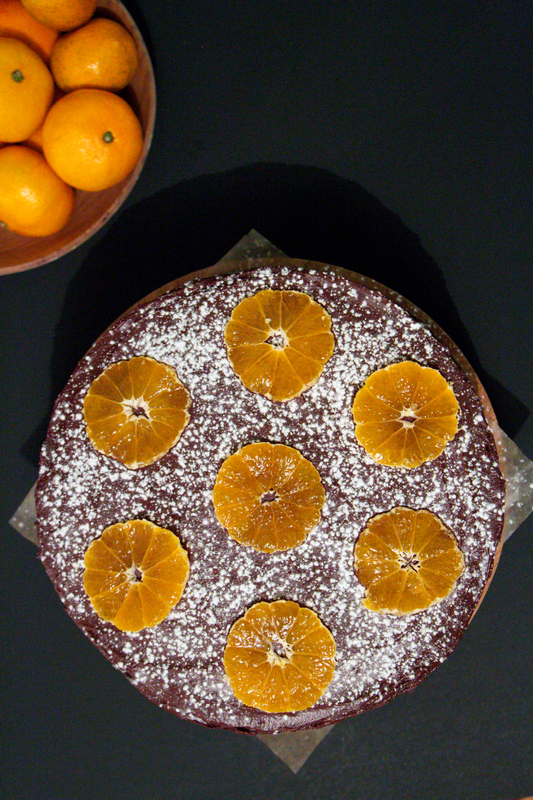 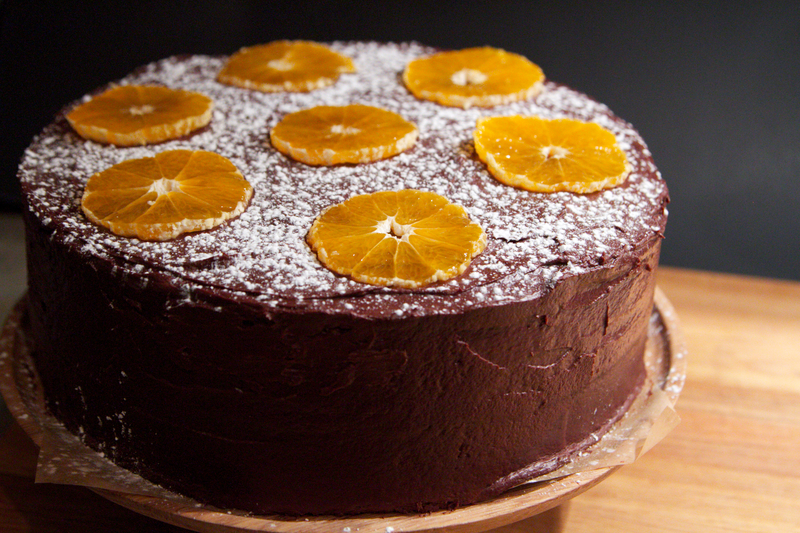 Chocolate cake with chocolate and clementine ganache icing and clementine slices. 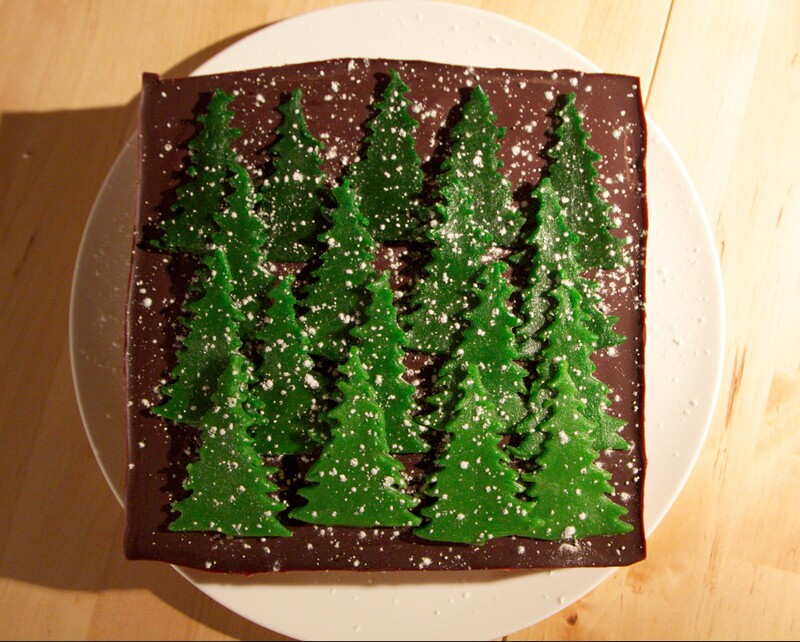 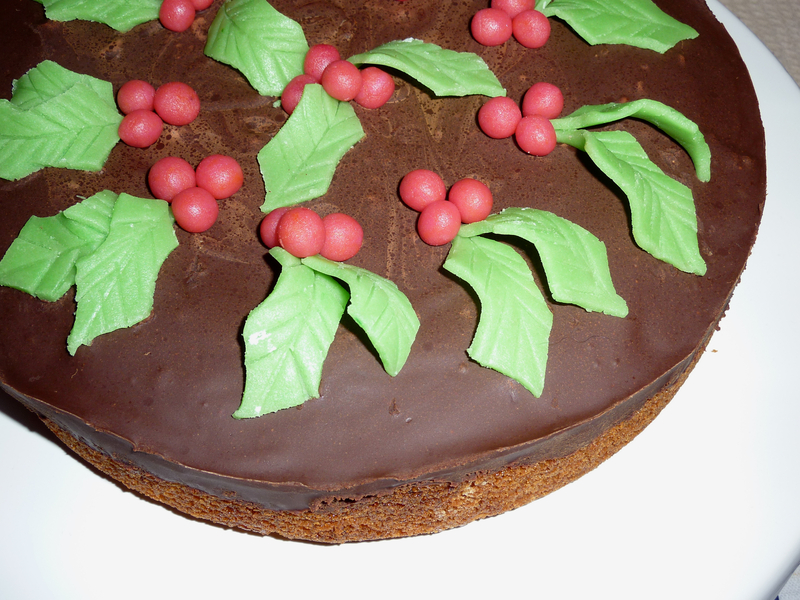 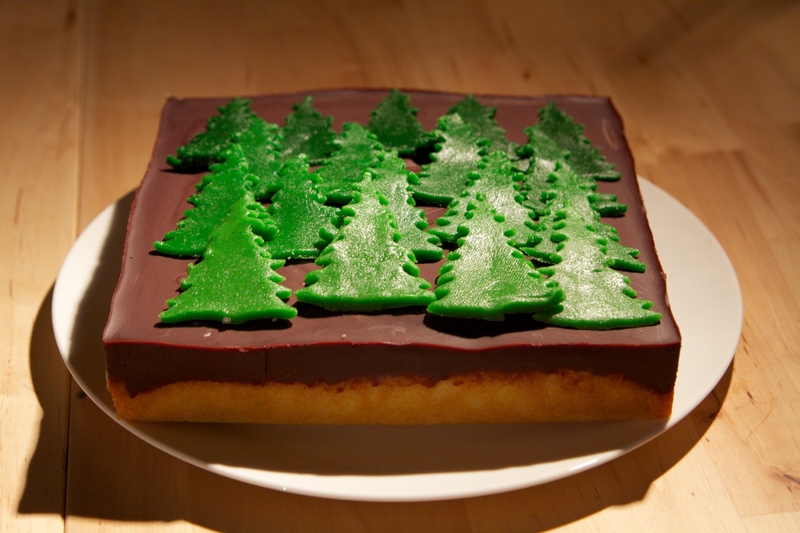 Orange tunis sponge with chocolate icing and marzipan tree decoration. 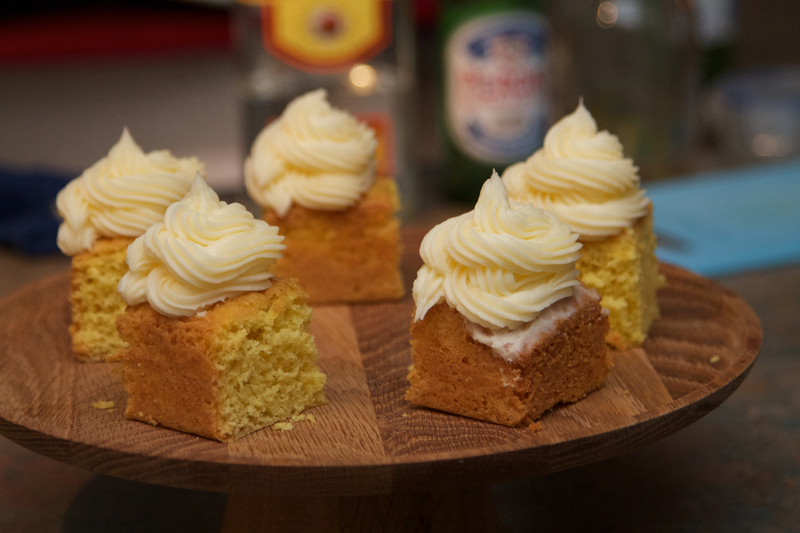 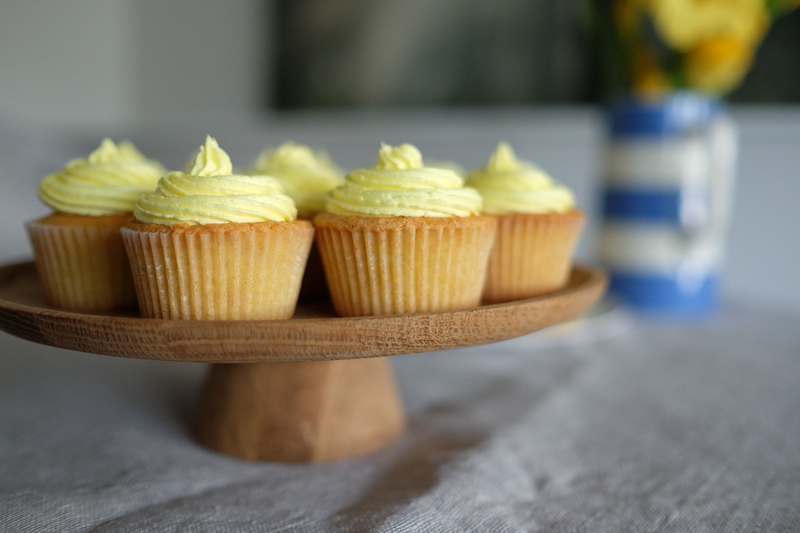 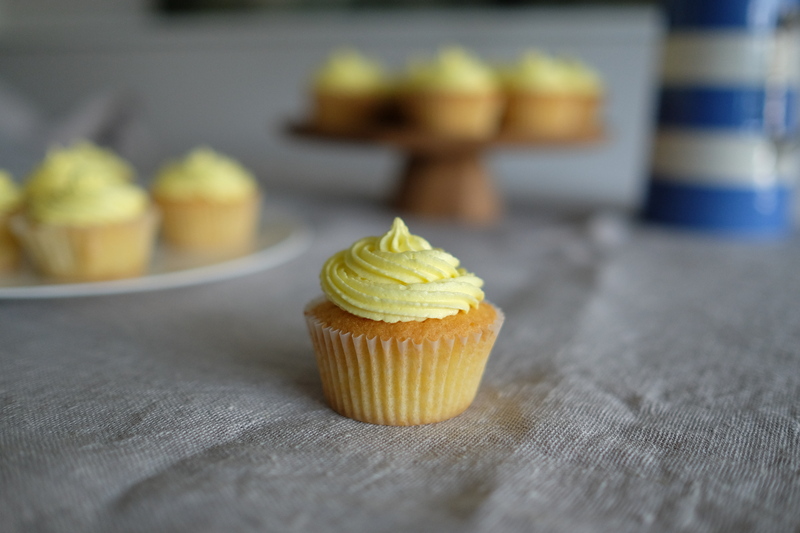 Vanilla sponge square cakes with vanilla buttercream icing. 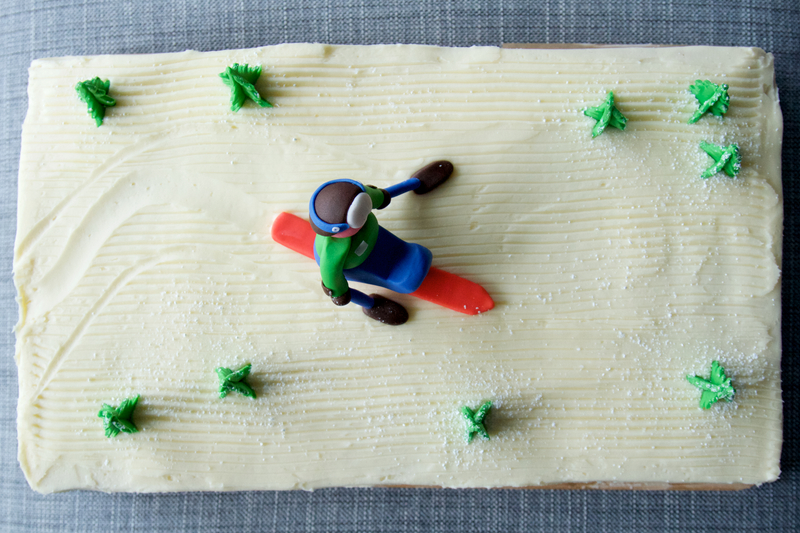 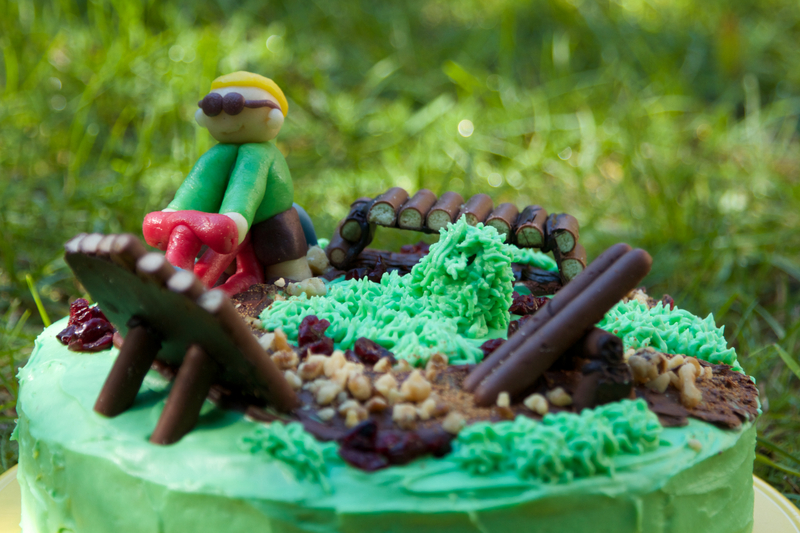 chocolate cake with cream cheese icing for the snow, chocolate chips for the rocks and strawberries and green icing for the trees and a snowboarder made of marzipan. 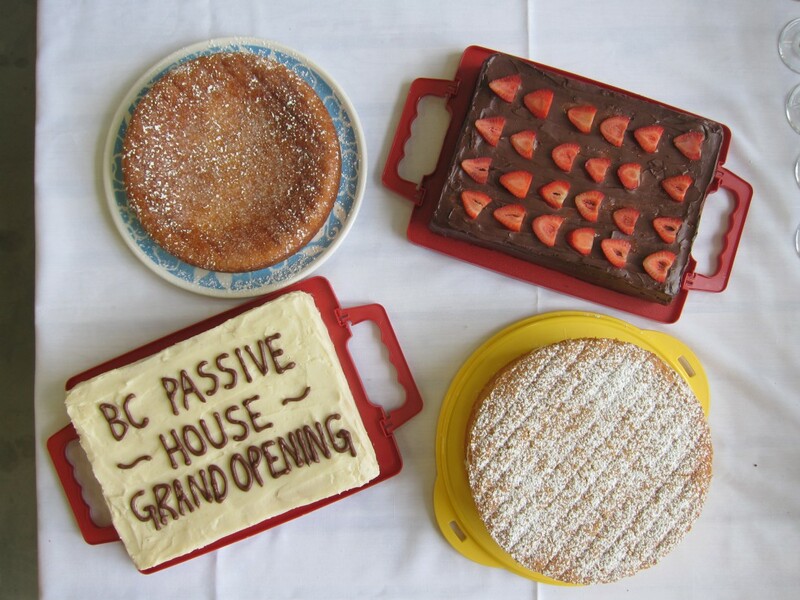 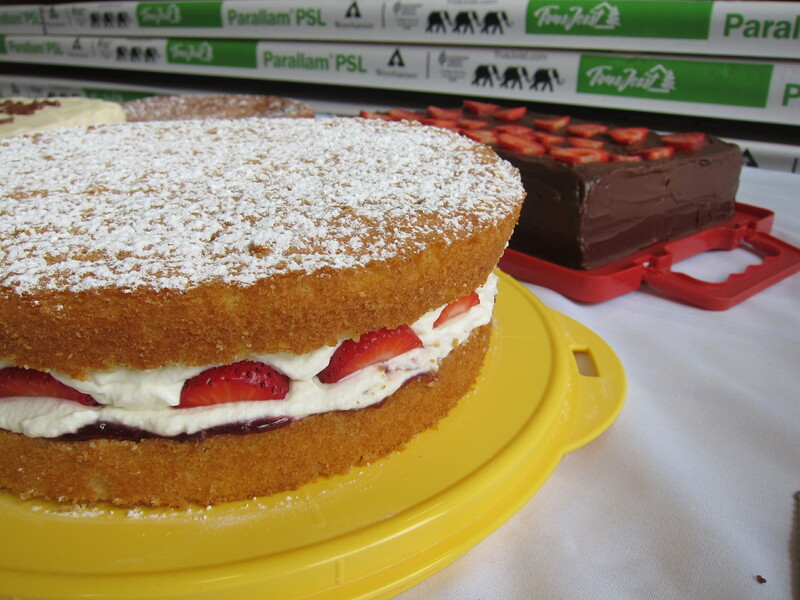 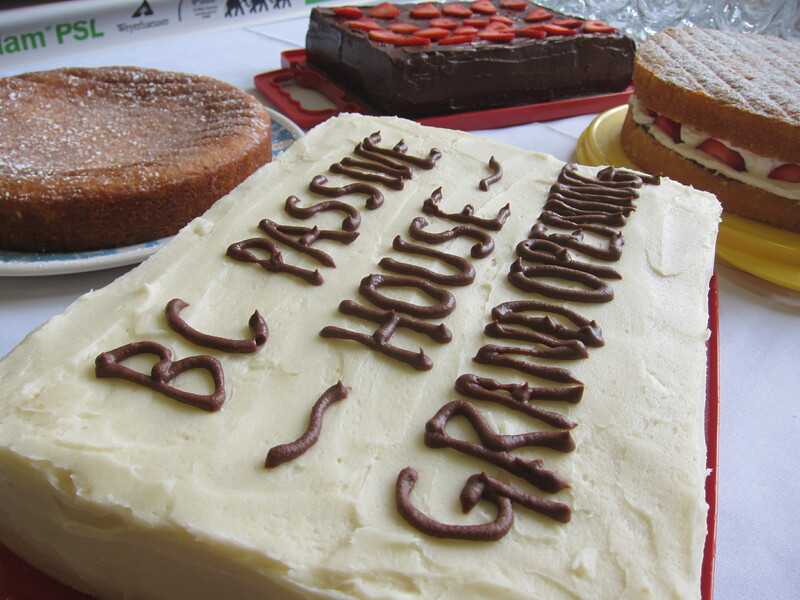 Chocolate cake with chocolate ganache and strawberries, lemon drizzle cake, Victoria sponge with maple syrup cream and vanilla cake with cream cheese icing. 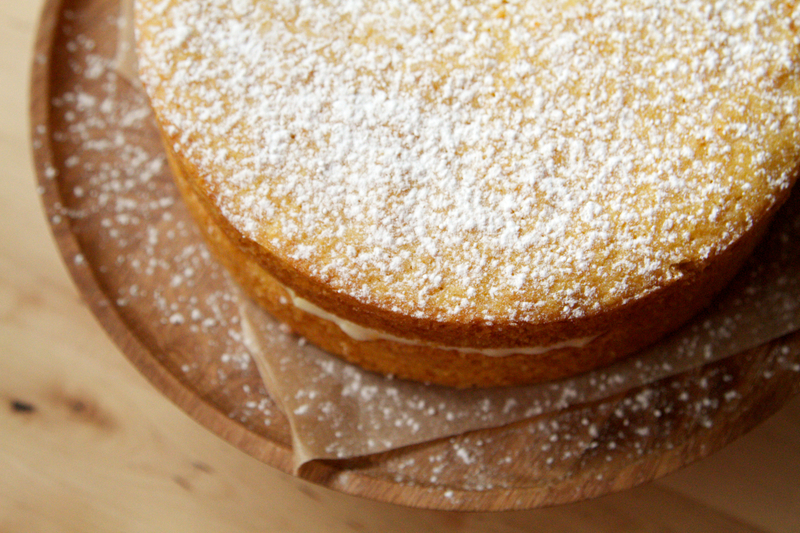 Victoria sponge with maple syrup cream and strawberries. 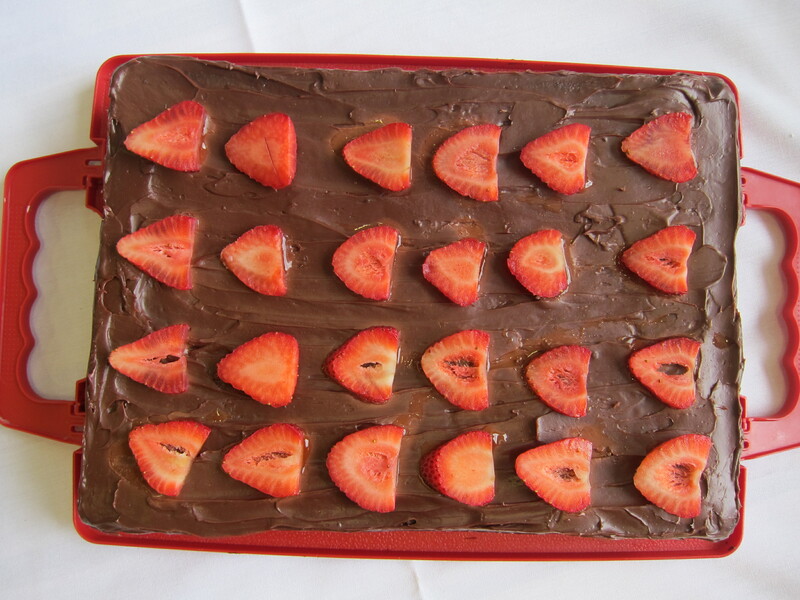 Chocolate cake with chocolate ganache and strawberries. 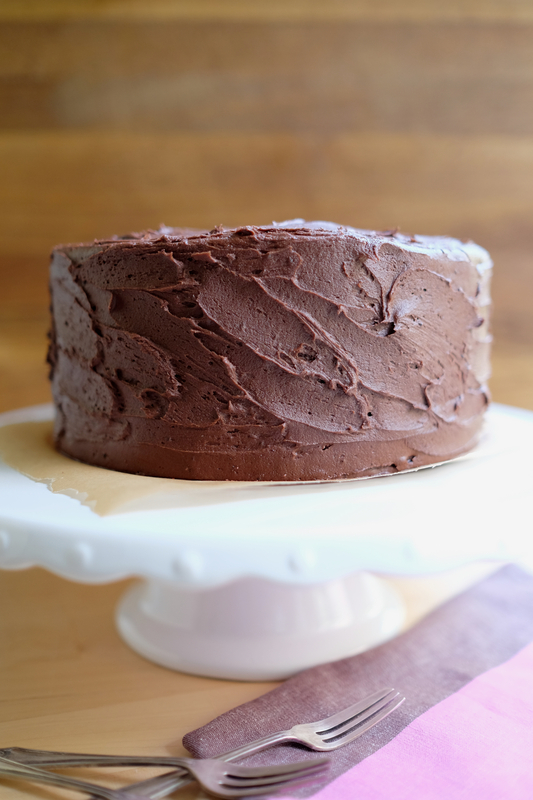 Vanilla cake with cream cheese icing and chocolate writing. 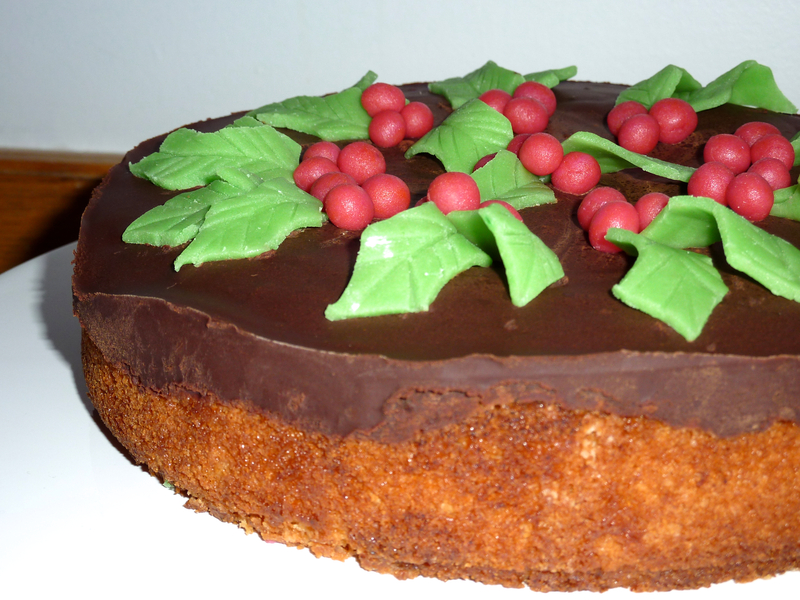 Orange flavoured sponge cake, chocolate icing on top with marzipan decorations. 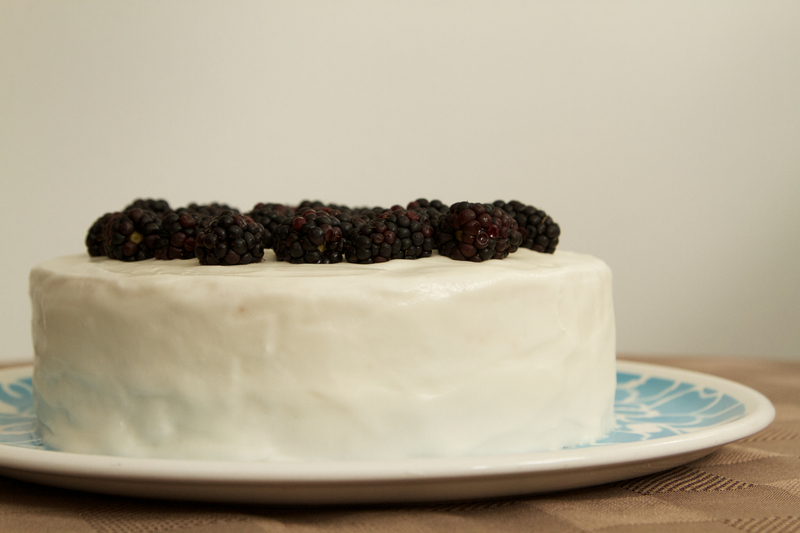 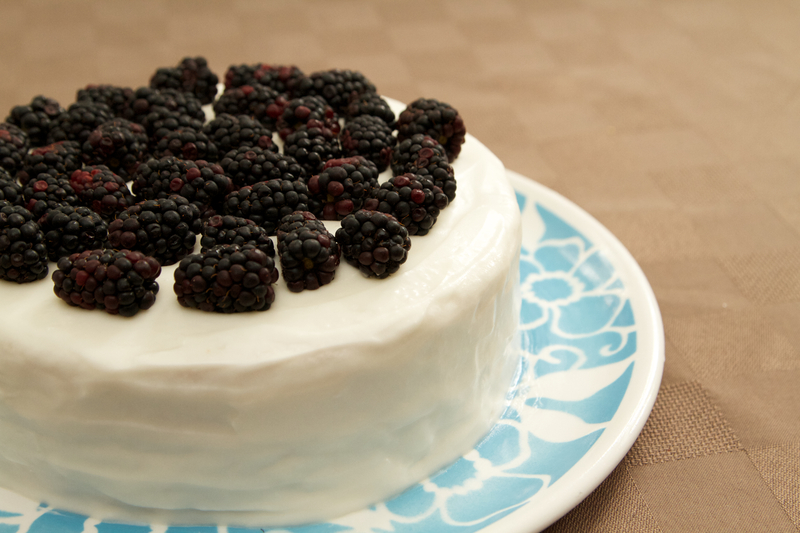 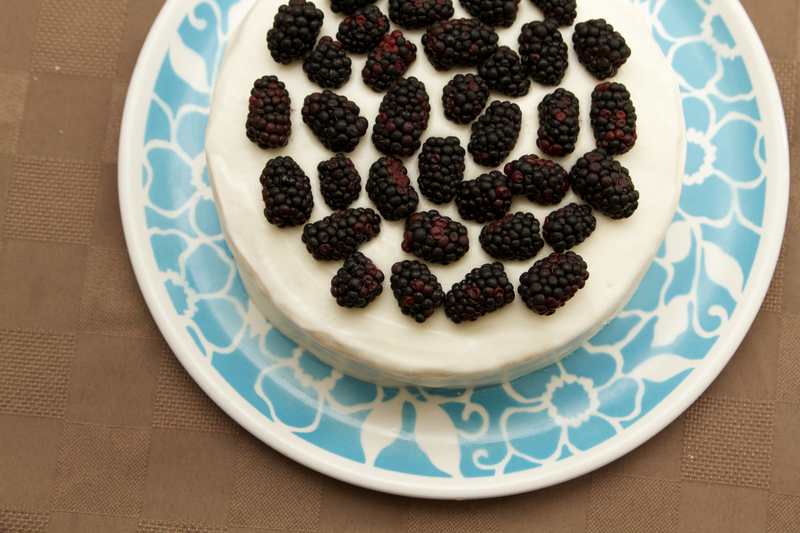 Vanilla sponge with milk and buttercream icing and blackberries. 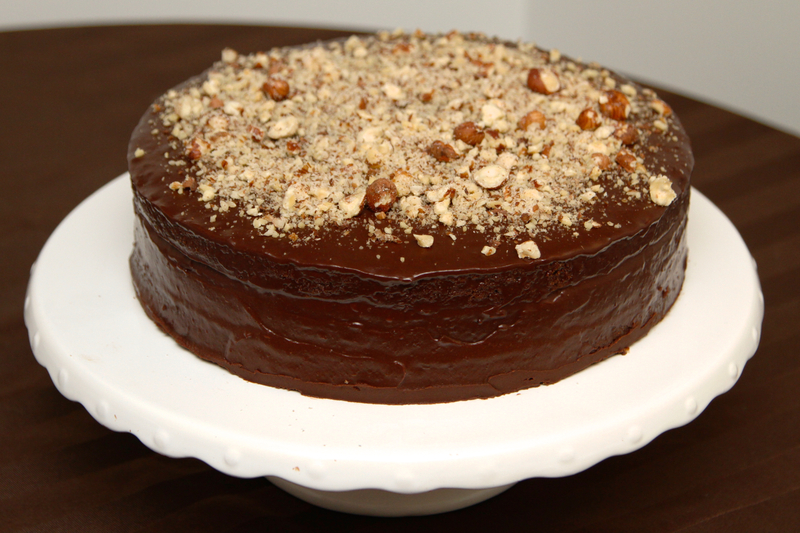 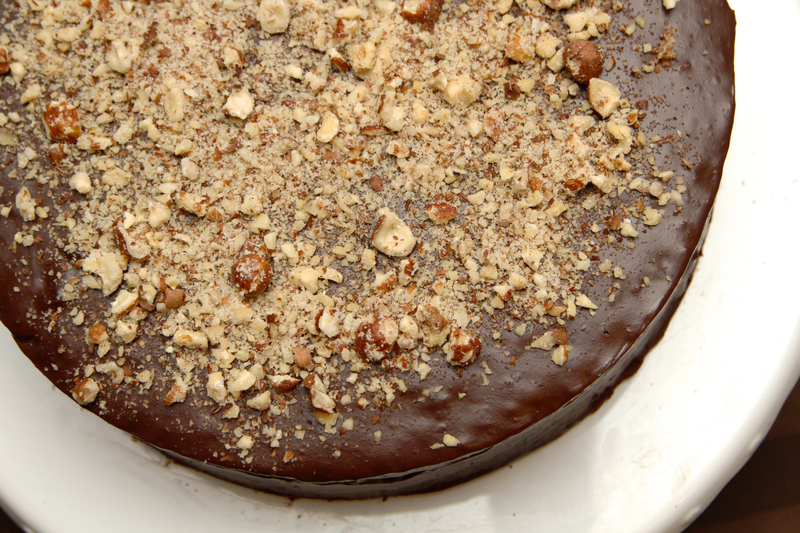 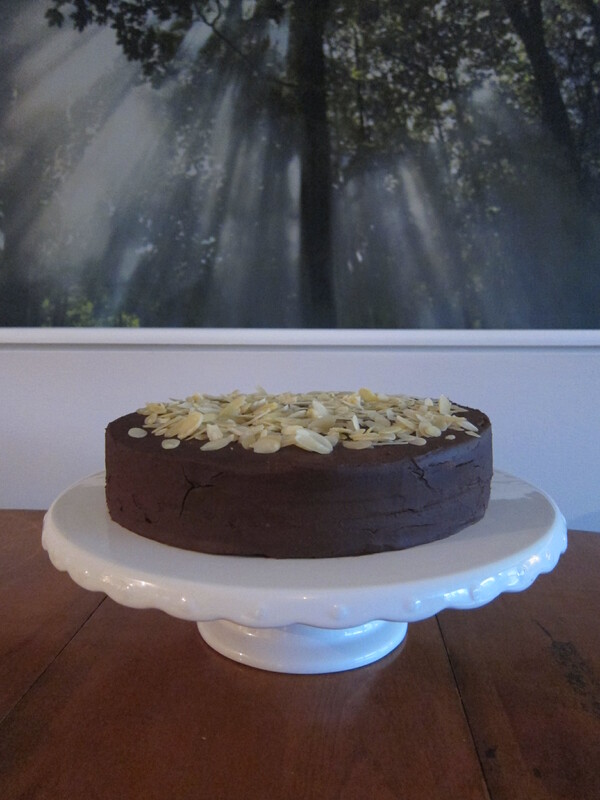 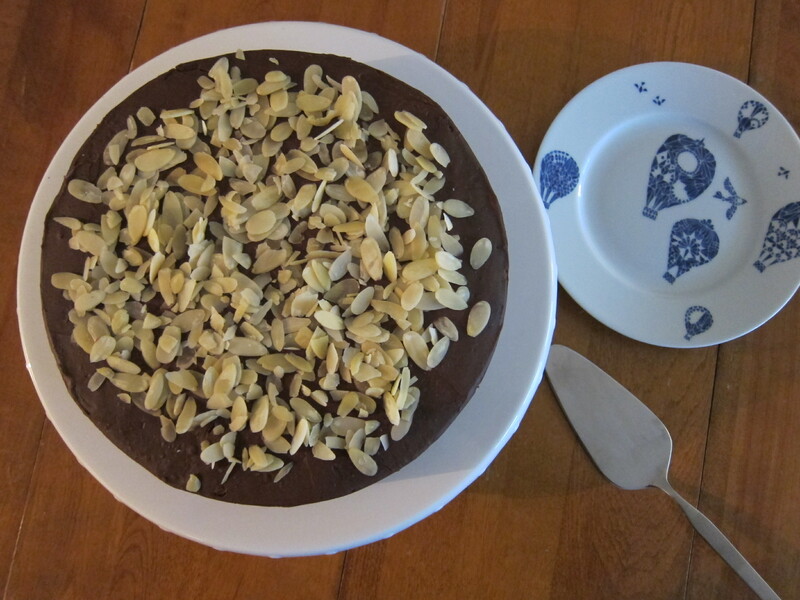 Vanilla and Chocolate Sponge cake with Hazelnut Baileys Chocolate Ganache and Almonds. 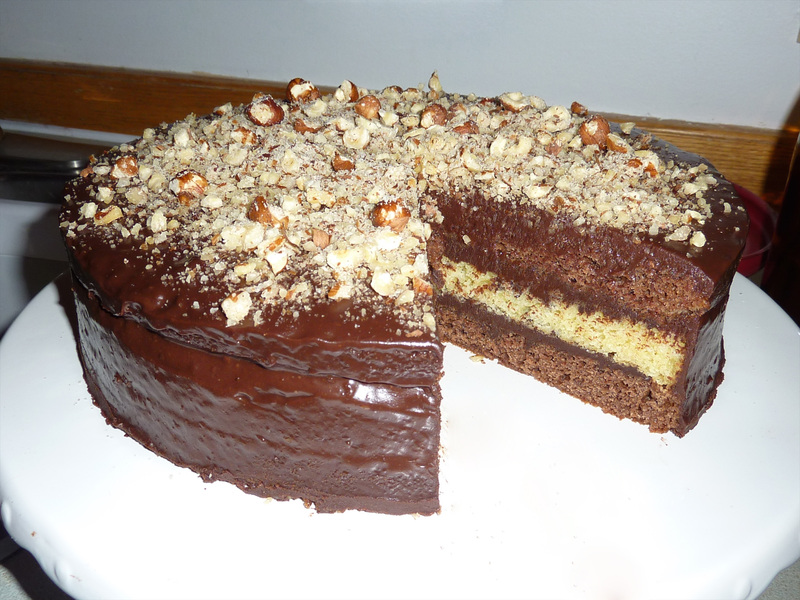 Chocolate and Vanilla layered cake with Hazelnut Baileys chocolate Ganache. 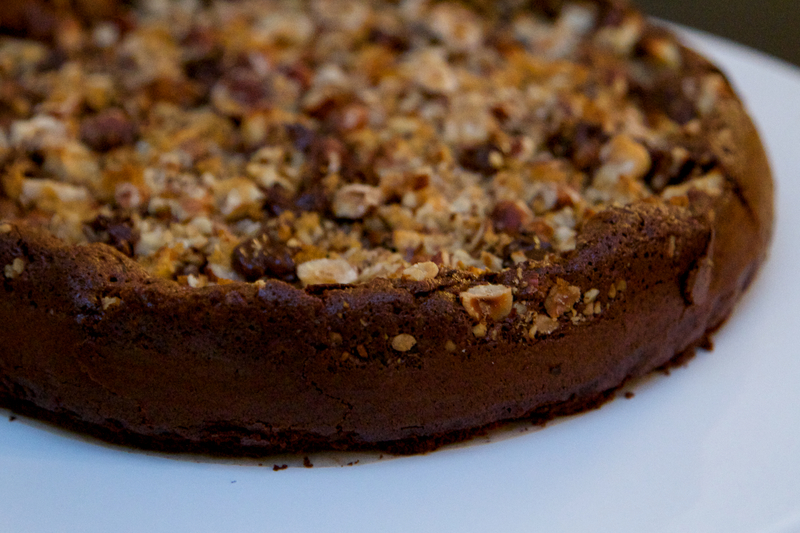 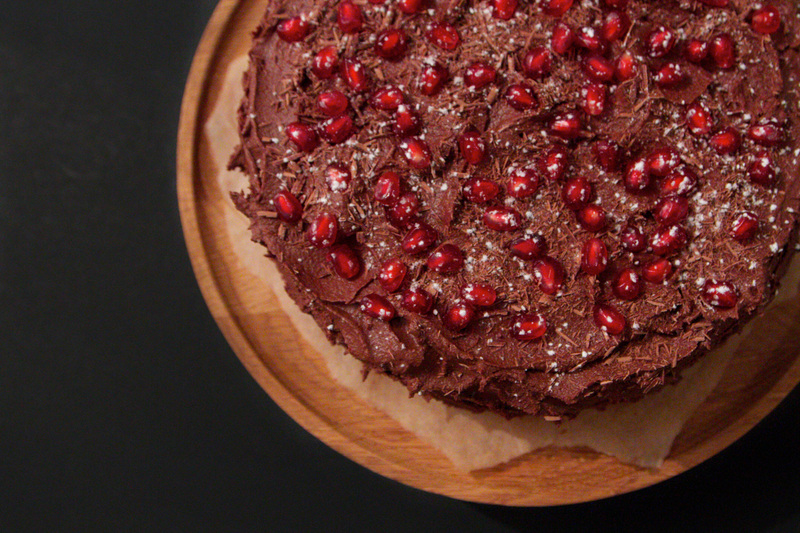 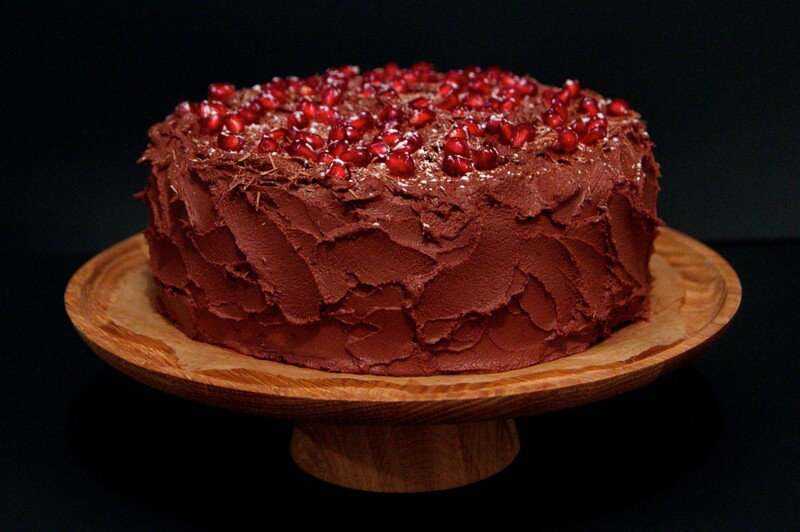 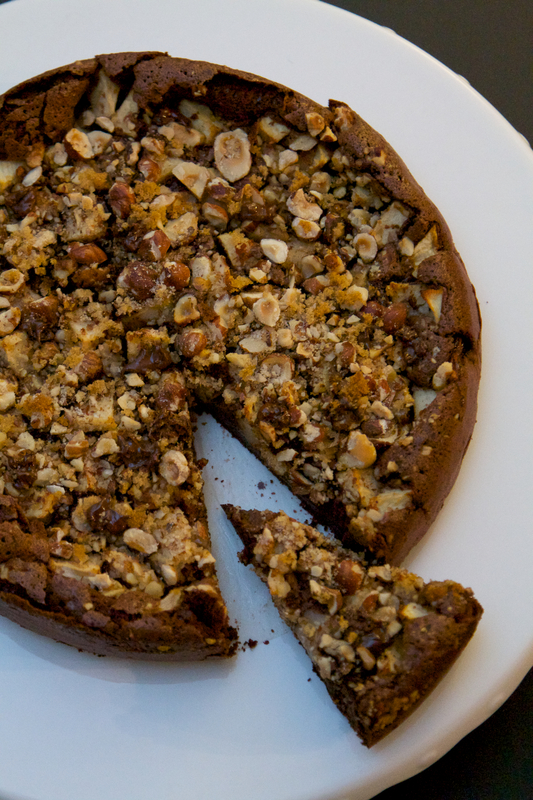 Chocolate, Apple and Hazelnut Cake. 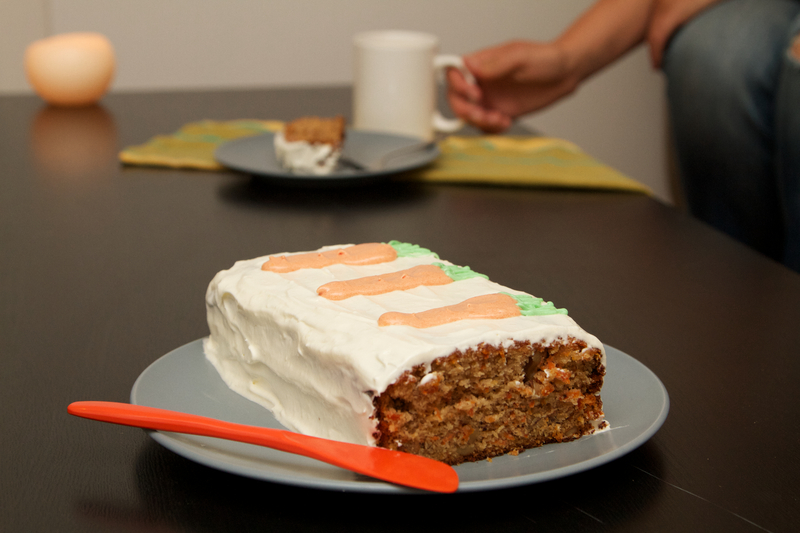 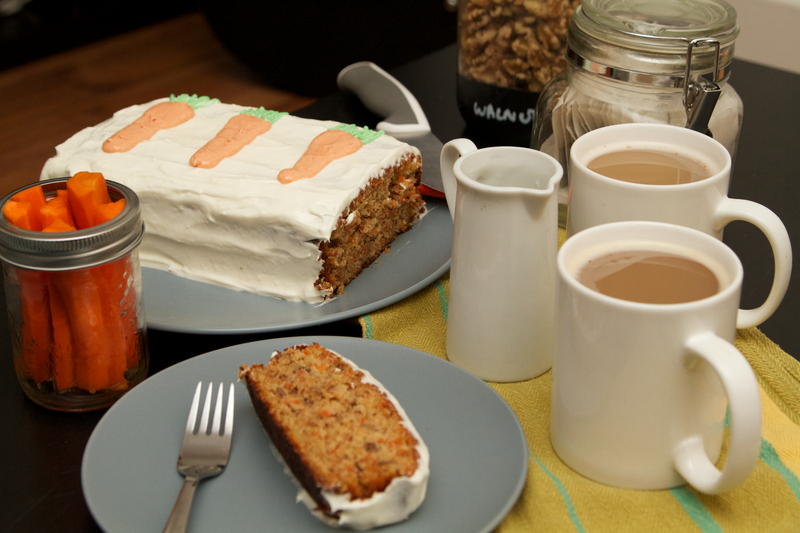 Carrot Cake with cream cheese icing and coloured icing to make the carrots on top. 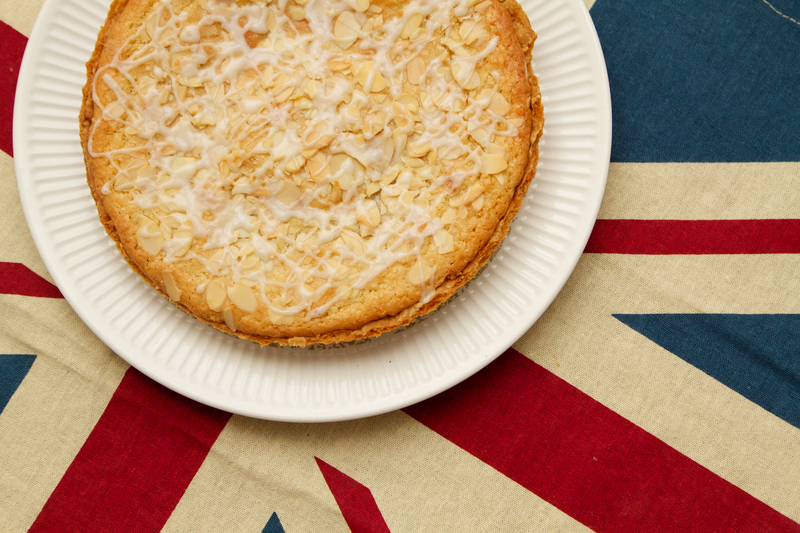 Bakewell Tart with almonds and glacé icing. 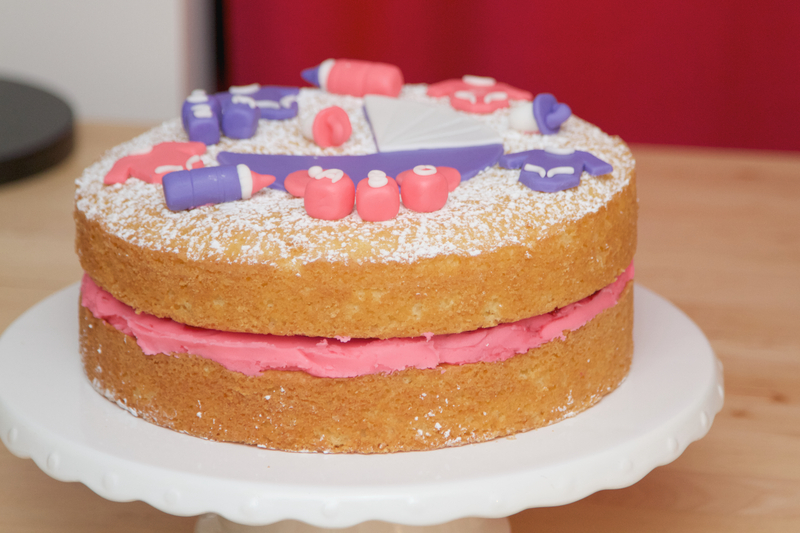 Victoria Sponge with raspberry jam, raspberries and cream cheese icing and fairy cakes. 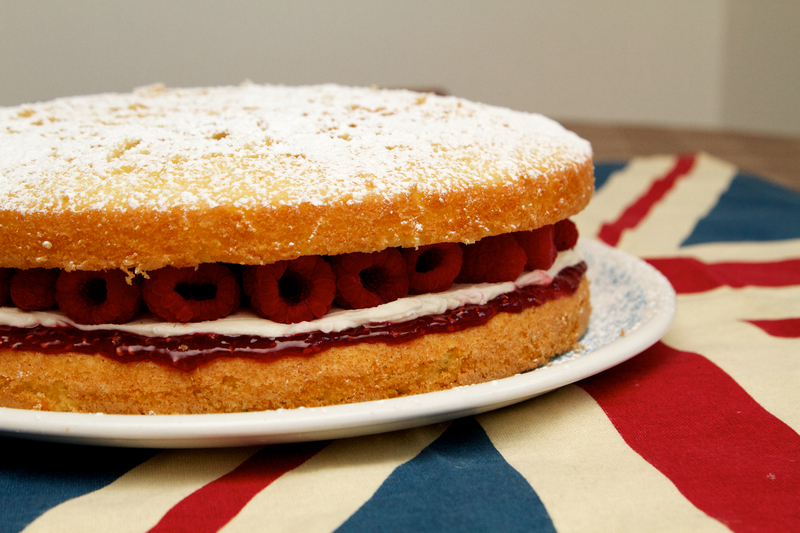 Victoria Sponge with raspberry jam, raspberries and cream cheese icing. 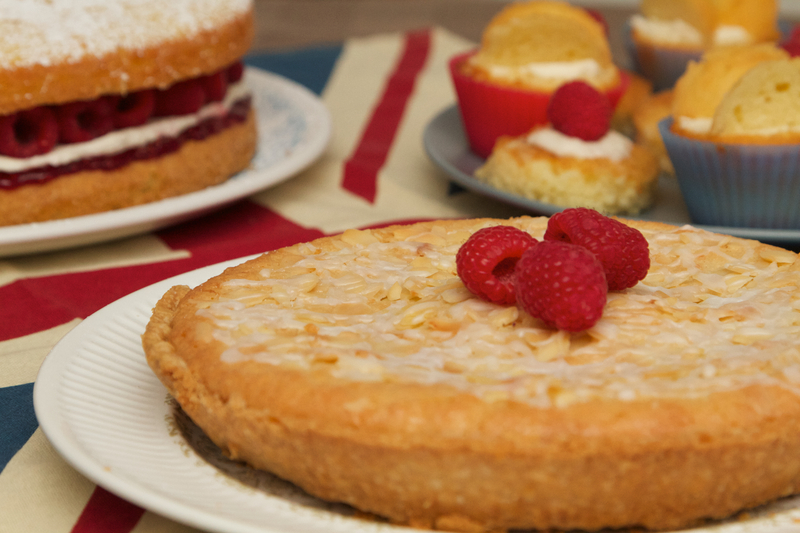 Bakewell Tart with almonds and glacé icing.